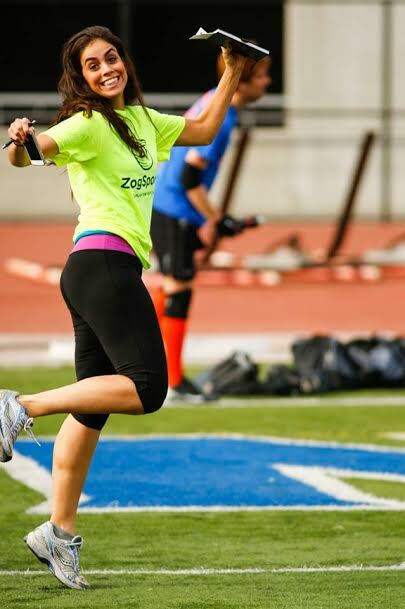 Today we have ZogSportsLA‘s Alexia Penna sharing her likes and dislikes with us the ZogSports community. 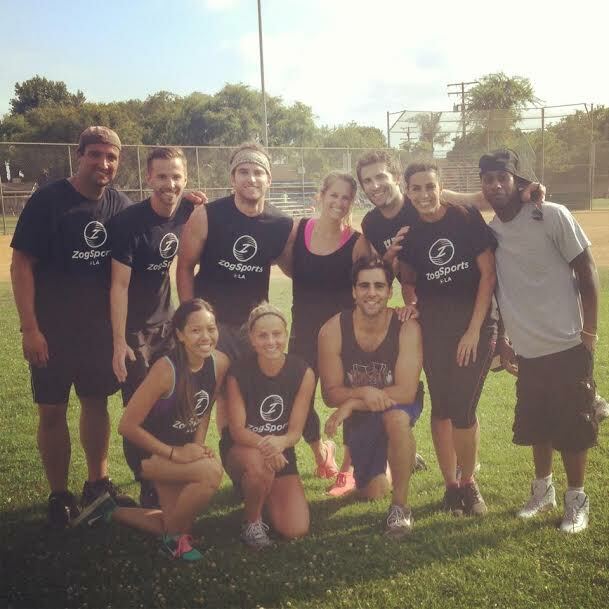 Alexia loves making memories with her LA team and is happy to be a part of the increasingly growing LA Football and Volleyball leagues. Hidden Talent? I know how to eat! What’s the worst present you’ve ever received? I got an ugly shirt for Christmas one year that I ended up exchanging for an awesome part of printed pants and a great dress for work so it ended up being a great present. If you could only bring three things with you to an island, what would they be? The BF, Pappy Van Winkle’s Family Reserve 23, and a working private jet. Which celebrity would you love to meet? Why? Jason Mraz because he is the man! Last movie you saw? 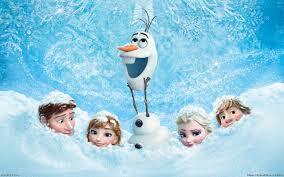 Frozen! If you had 3 wishes, what would you wish for? Travel to every country with those I love, go back in time to 2009, and that my family may be healthy and happy! What’s your favorite joke? Don’t really have one. I crack myself up all the time but do not have a go to joke. Funniest ZogSports Memory? Most of my favorite Zog memories have been made outside the fields with the teammates that have turned into really great friends. Have you ever been in a newspaper or on tv? If so, where? Newspaper: In high school for football recognition for my Flag Football team, also have been given photo credit for food photography countless times and been photographed for high profile events in Florida. TV: CBS National Intramural Championship interview as captain of flag football team; featured extra in Sydney White trailer nationally. Best vacation you’ve ever been on? Why? Studied abroad in Paris and fulfilled my dream of being Parisian for a summer speaking French, eating chocolate and drinking wine followed by spending an amazing time in Istanbul and the south of France for a few weeks.